Oak, beech, hornbeam firewood palletised or packed - Demands and Offers for wood and wood products. 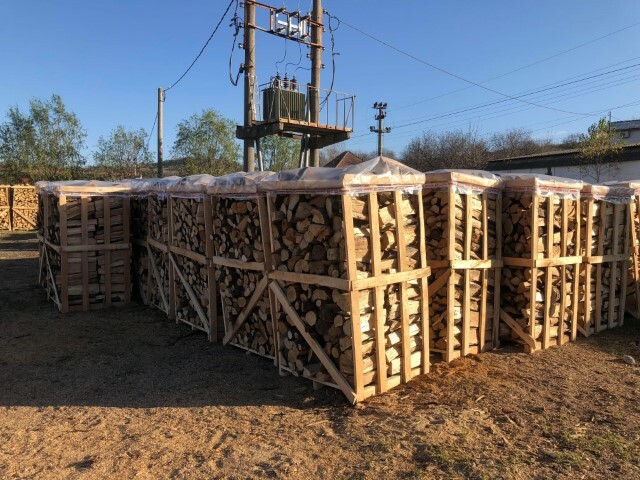 ID 464711 We are specialized in the field of of forest exploitatio and we offer firewood at very good prices, split and palletised or packed, depending on your options. The essences we work with are beech hornbeam and oak. 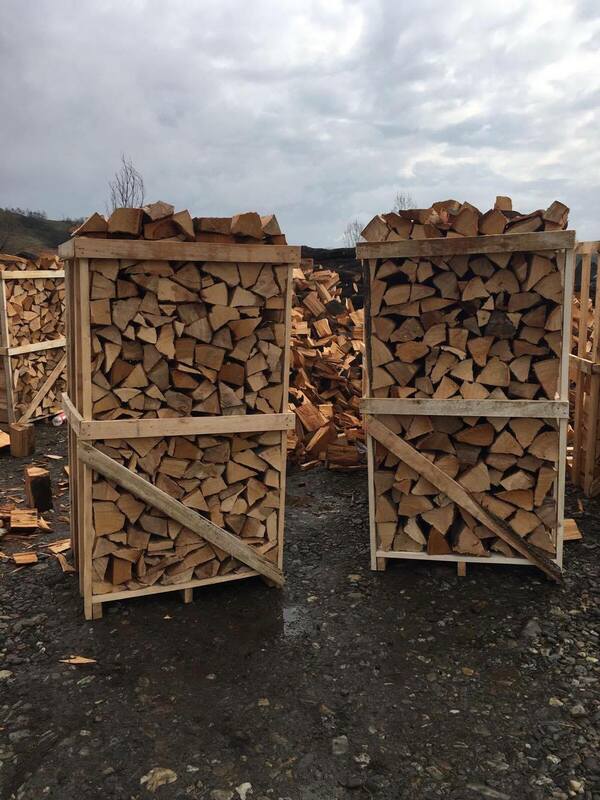 We are specialized in the field of of forest exploitatio and we offer firewood at very good prices, split and palletised or packed, depending on your options.